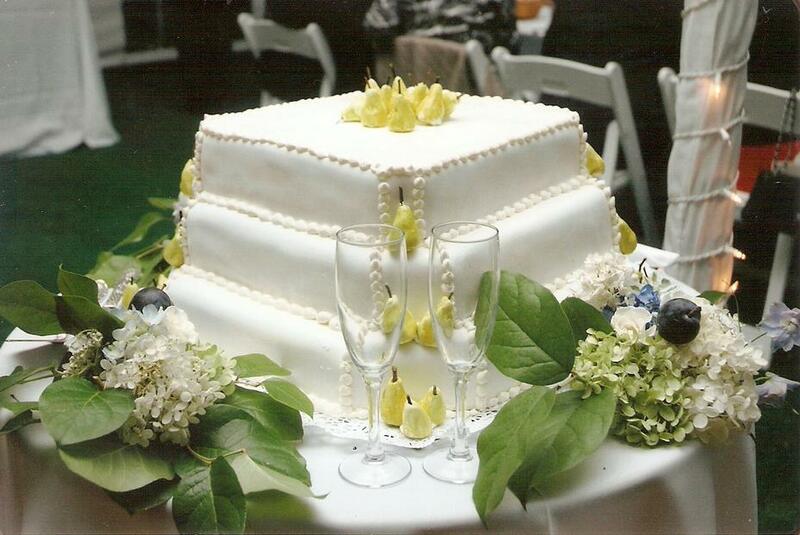 Cafe Torino & Bakery can provide you with a fabulous cake for your upcoming event. 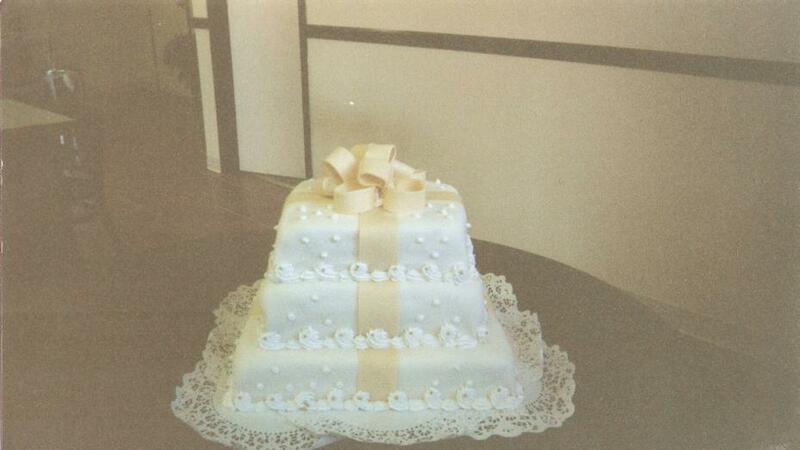 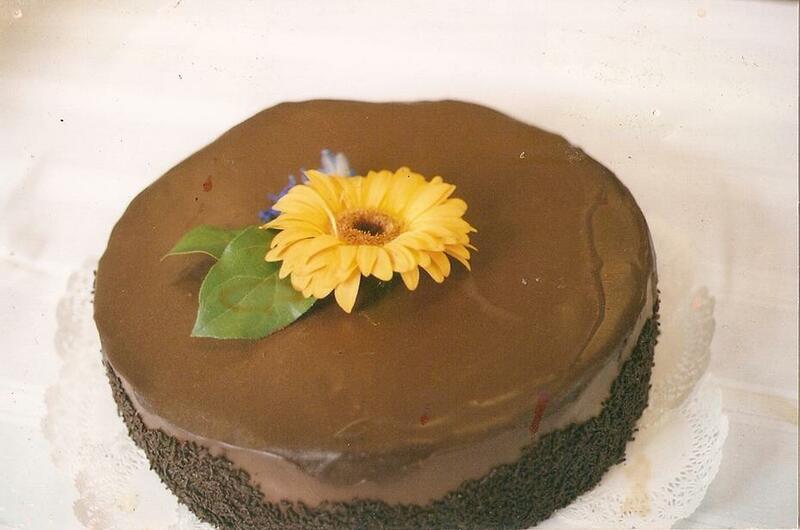 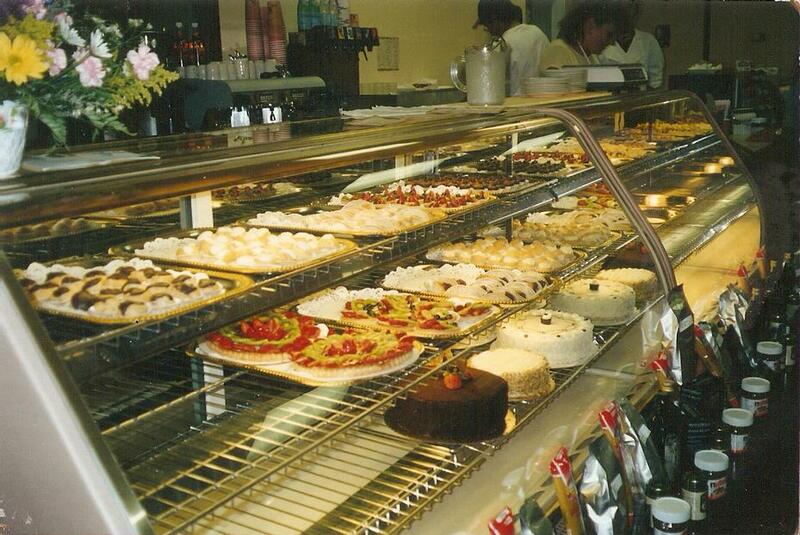 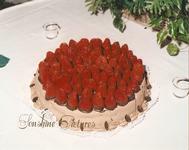 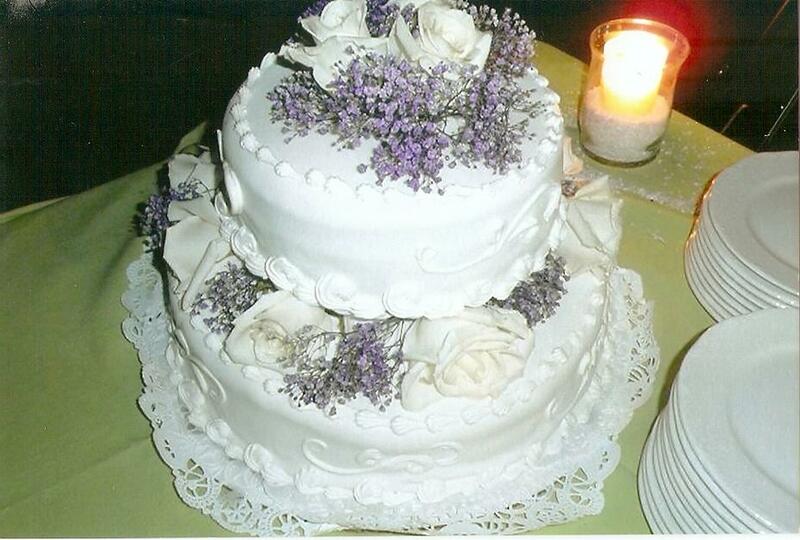 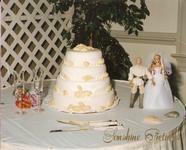 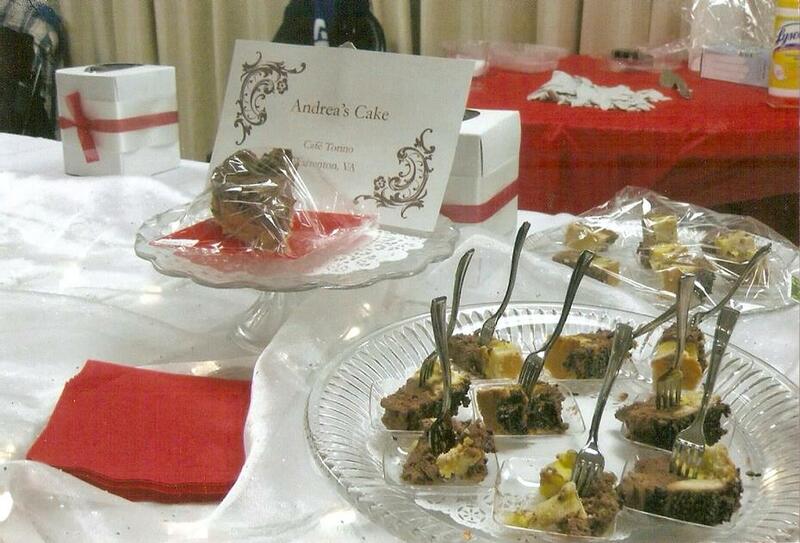 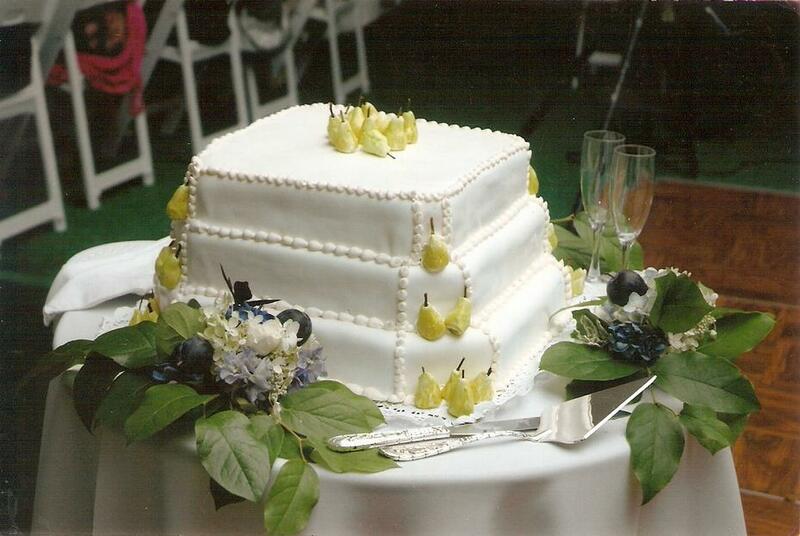 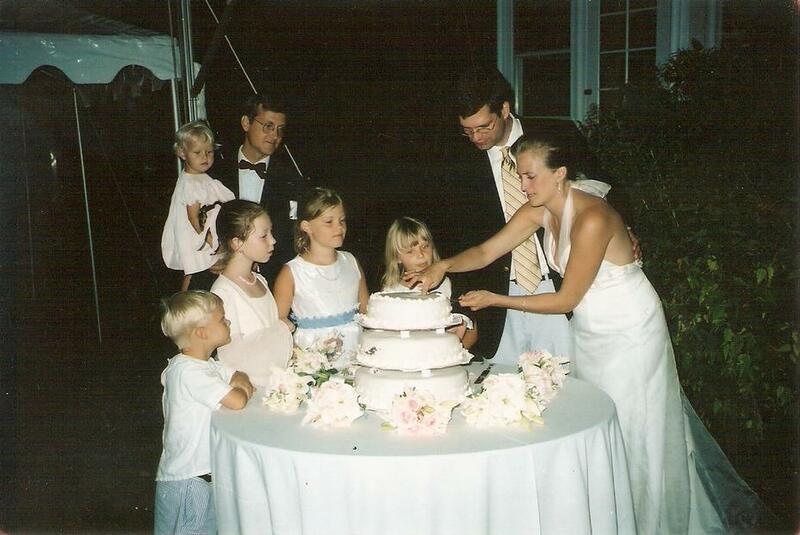 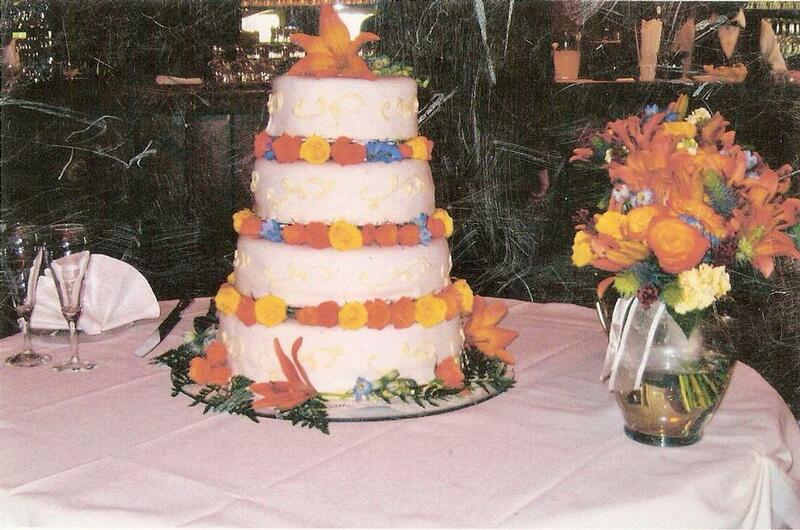 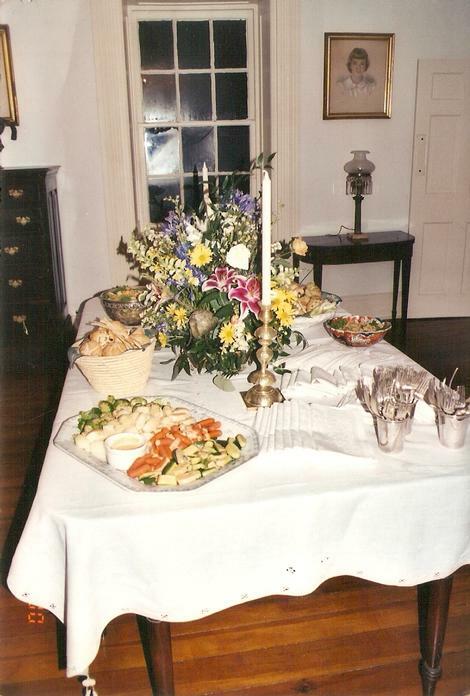 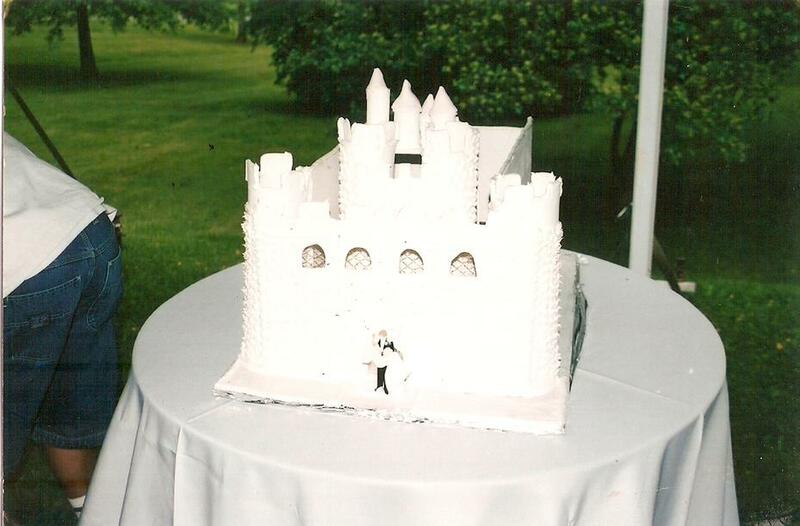 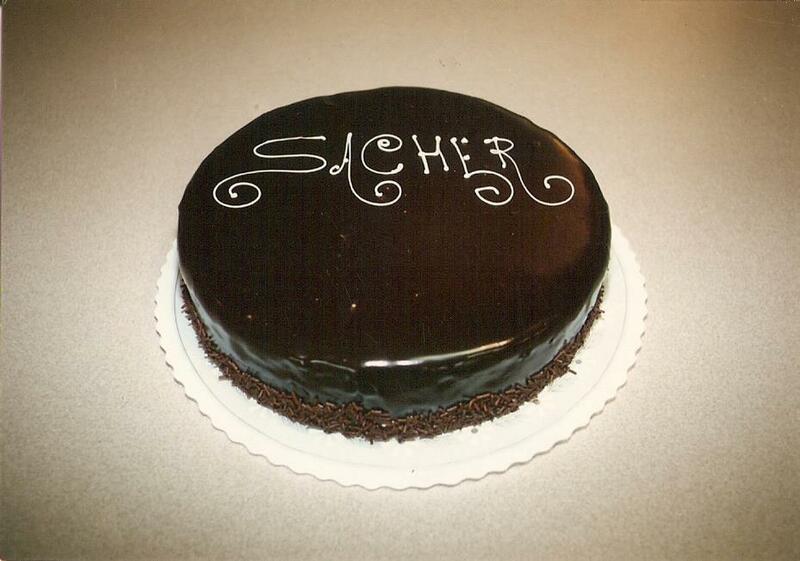 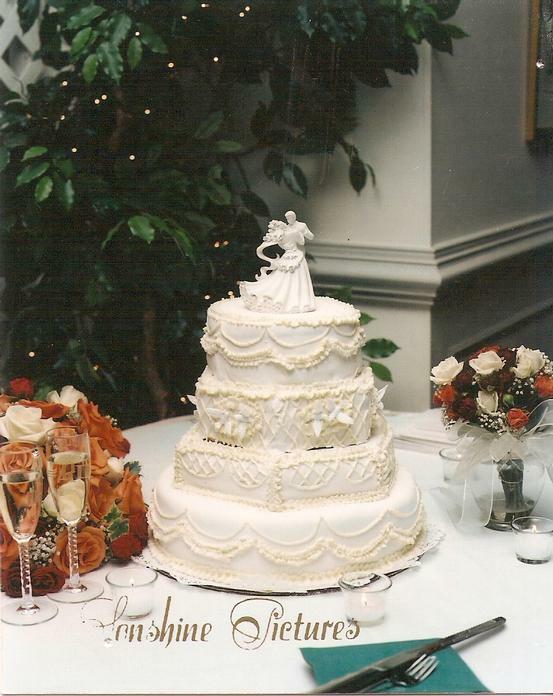 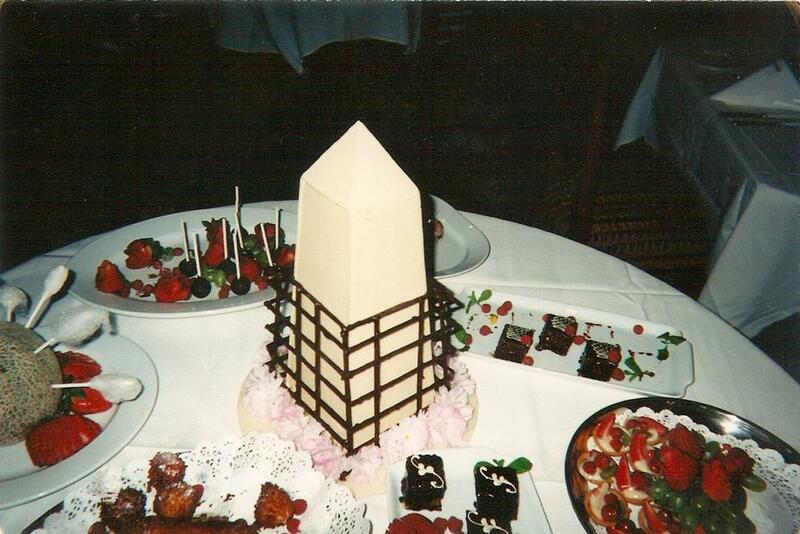 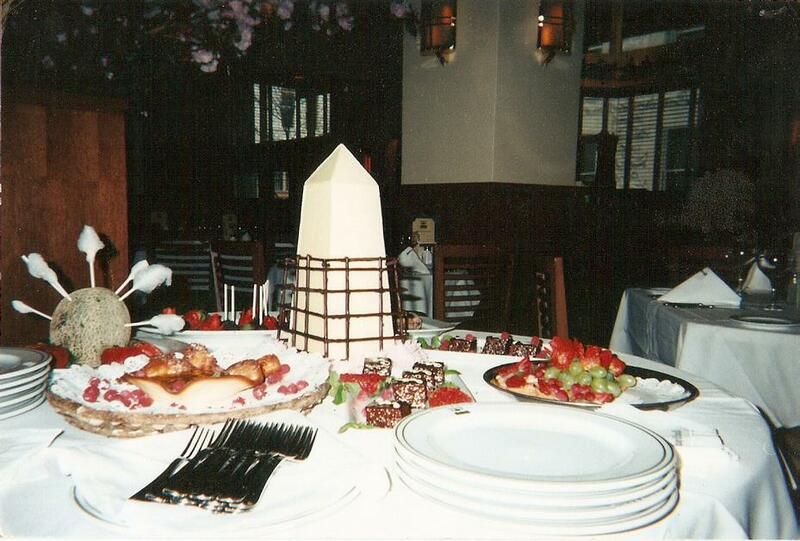 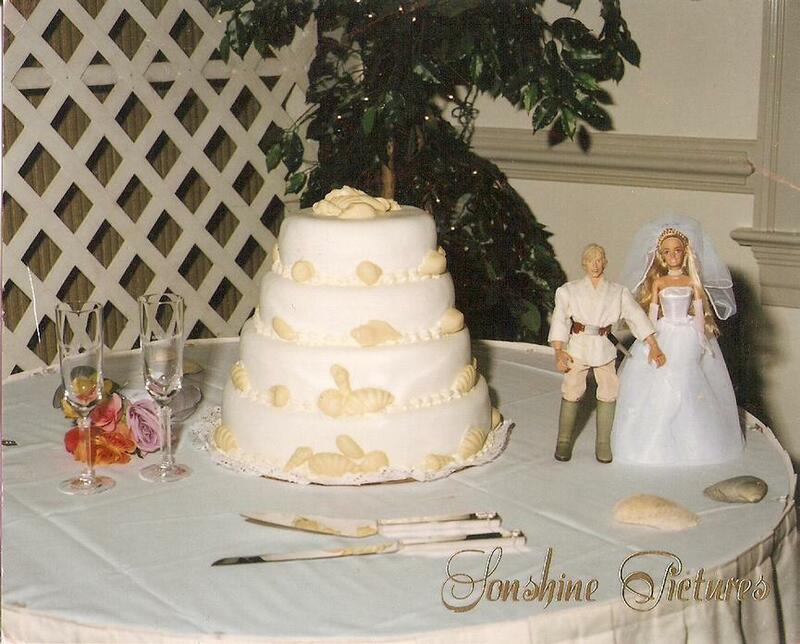 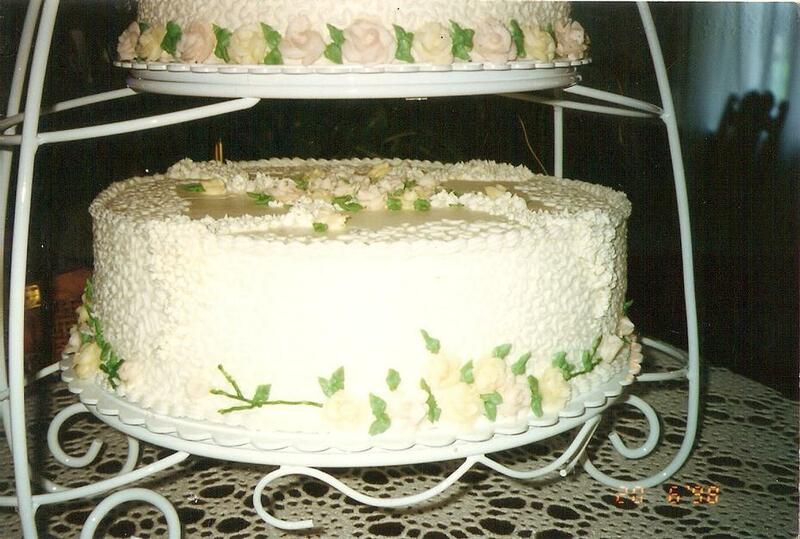 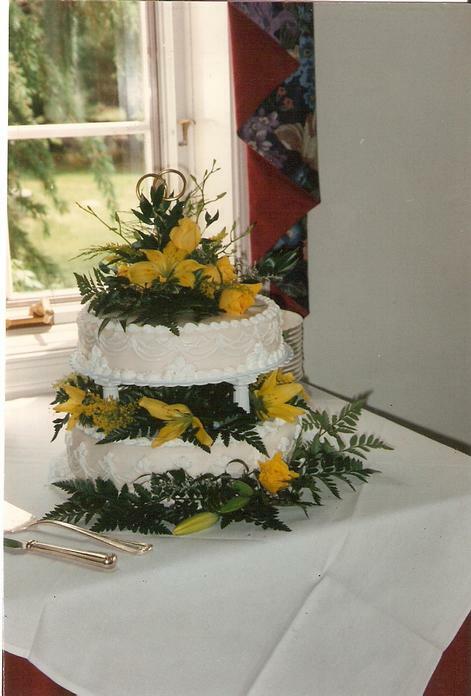 We specialize in cakes for weddings, anniversaries, parties, and a variety of other social gatherings. 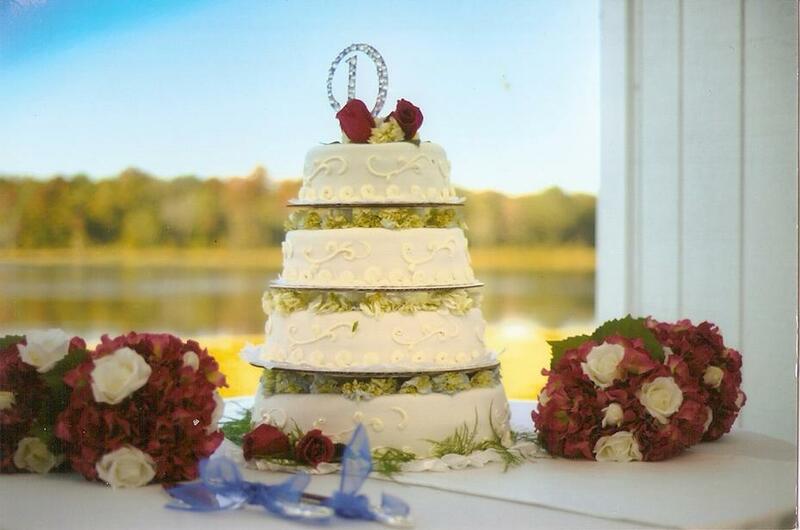 Excellent ingredients, personal service and an artful touch come together to deliver a quality cake that tastes wonderful and presents fabulously. 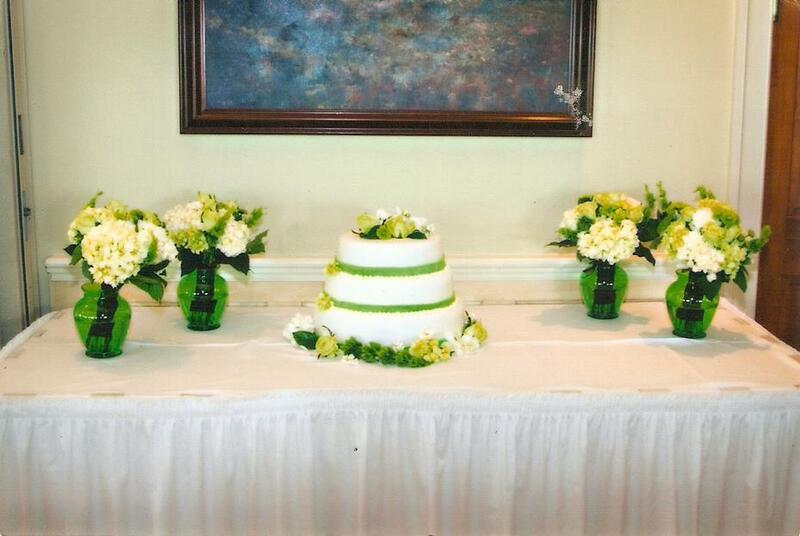 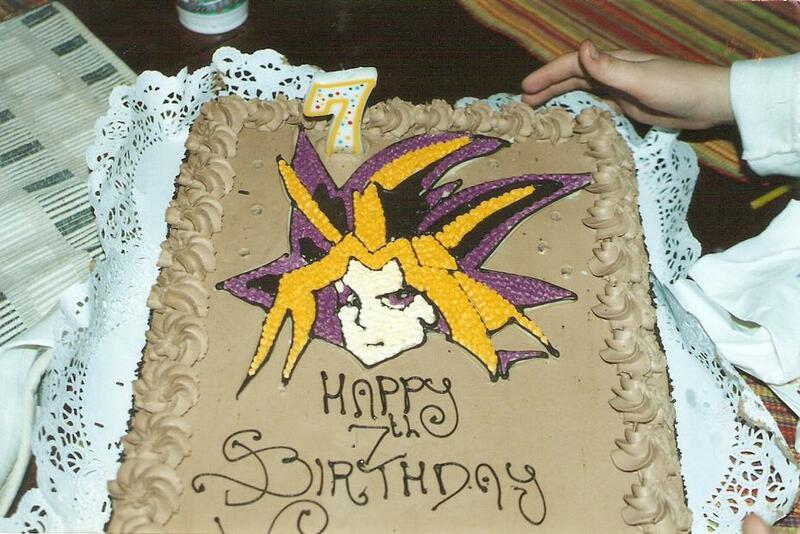 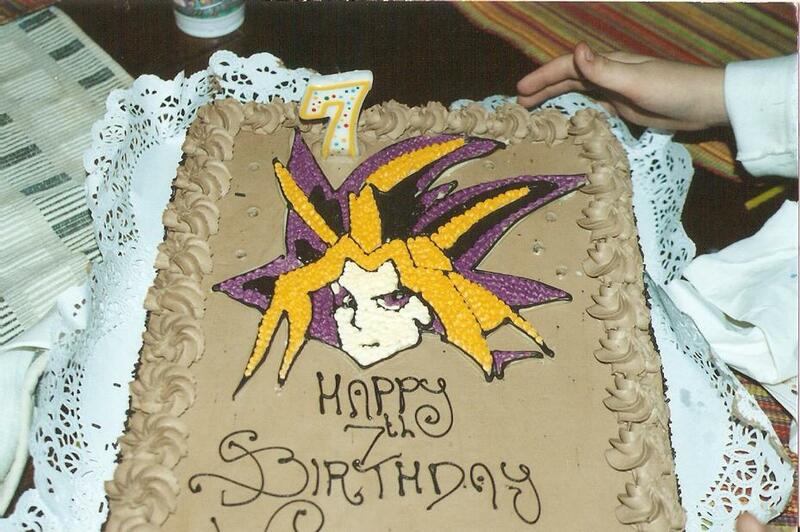 We are able to provide options for any event, any style of cake, and any budget.